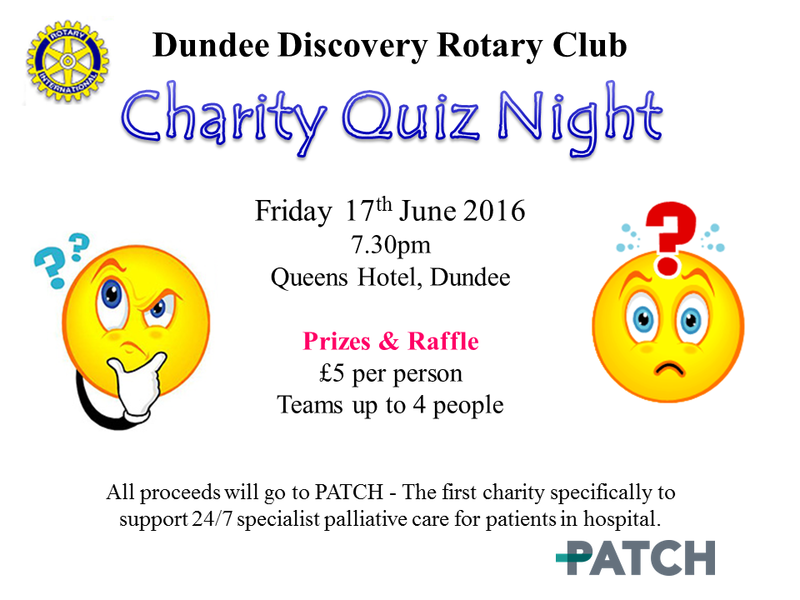 The Dundee Discovery Rotary Club are running a quiz night with all proceeds going to PATCH. There will be prizes and a raffle. Bring out your competitive spirit! 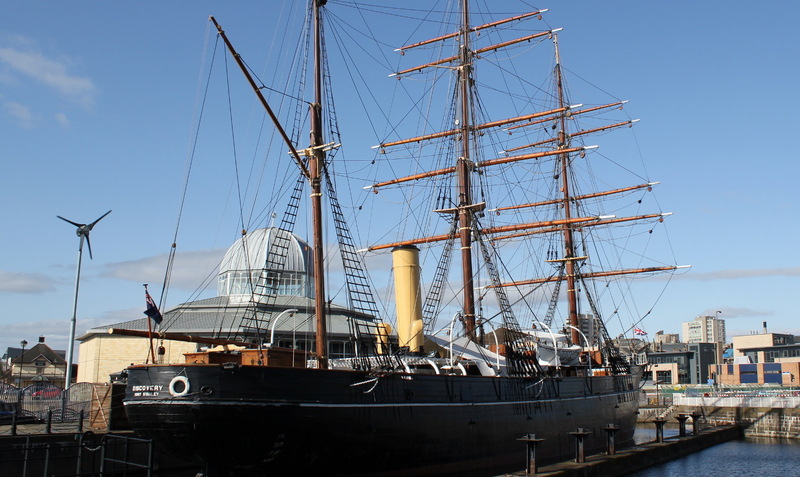 Dundee Discovery photo credit: Julian Nitzsche, CC-BY-SA 3.0. The Dundee Discovery Rotary Club are supporting PATCH with another charity event. Dundee Discovery is an extremely welcoming and enthusiastic breakfast rotary club. Last year they funded a hugely successful wine tasting evening which raised £1200 and this year they are organising a Quiz Night. Bring out your competitive spirit! The PATCH Board are giving a prize to the best named table.